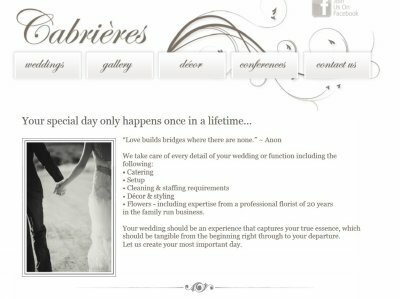 Cabrières is an undiscovered gem in the heart of the Little Karoo winelands. 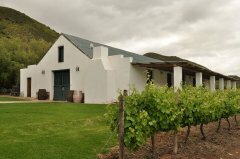 This unique restored Cellar, dating back to the 1800's, is situated on route to the beautiful Keisie and Koo Pass. 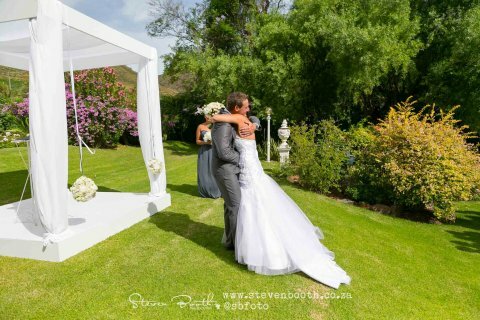 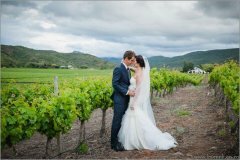 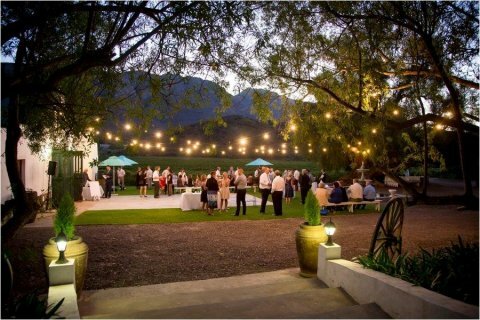 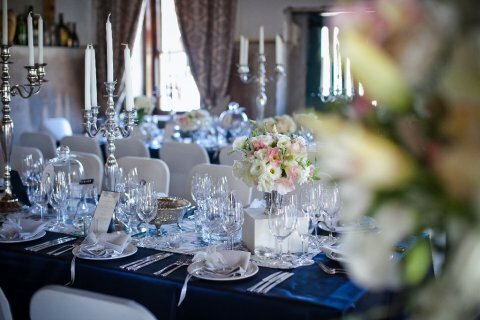 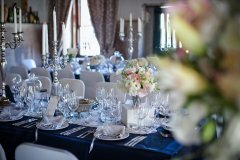 Overlooking the vines with the majestic Langeberg as backdrop, it is the ideal venue for weddings, special functions, corporate team building and workshops.